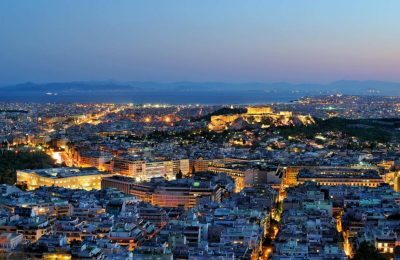 A number of new hotels are getting ready to open their doors to guests in Athens and Attica this year. 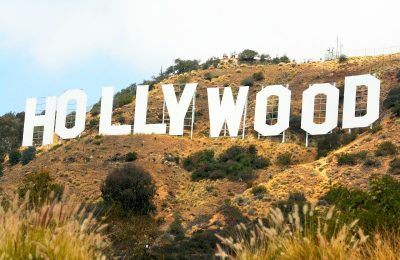 Aiming to attract film producers to Greece, Digital Policy Minister Nikos Pappas visited Netflix, Disney and Paramount during his trip to the US. 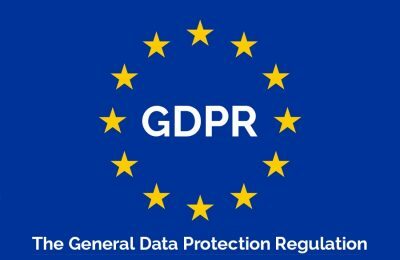 Conference organizers in Greece were recently informed on the EU's General Data Protection Regulation (GDPR), which goes into effect on May 25. 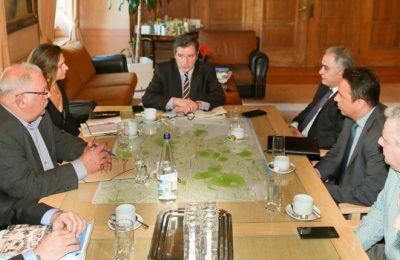 Ways to resolve pending issues concerning the Greek capital were discussed between representatives of the Athens Chamber of Tradesmen and Athens Mayor Giorgos Kaminis. 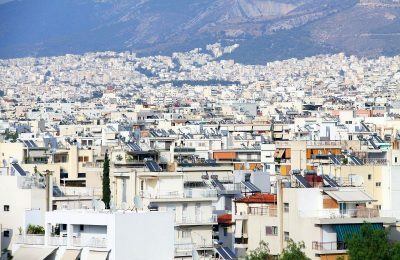 The Greek economy is losing in foreign investment due to a levy imposed on real estate investment companies (REICs) as of 2016. 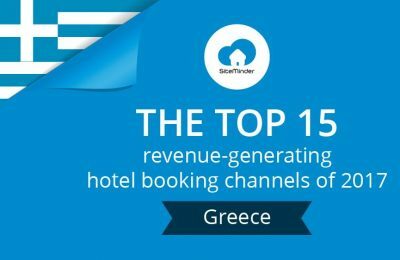 SiteMinder, a leading cloud platform for the global hotel industry, has revealed the 15 booking channels that generated the greatest revenue for hotels in Greece. 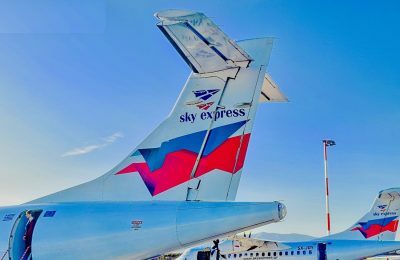 Sky Express in summer 2018 will connect Athens with the destinations of Alexandroupolis, Kefallonia, Mytilini and Samos. 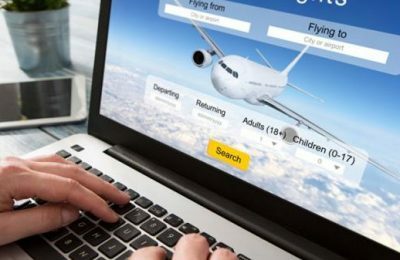 Travelport, a leading travel commerce platform, recently announced that it had a record-breaking January 2018 for fare shopping. 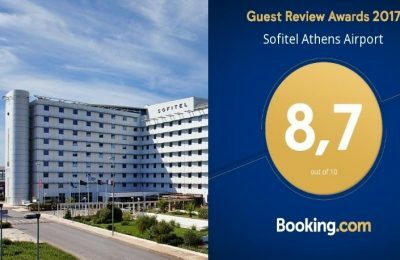 The Sofitel Athens Airport received a Guest Review Award by Booking.com for the high-quality hospitality services it offered in 2017. 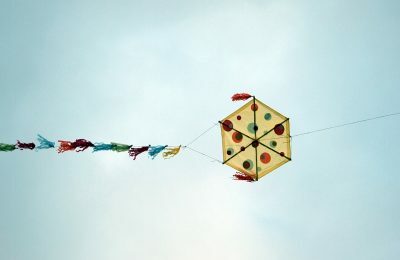 The Westin Resort Costa Navarino in Messinia will celebrate the 2018 Ash Monday long weekend with a number of events for children and adults. 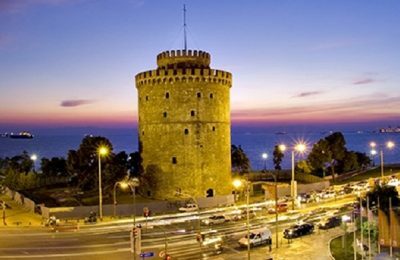 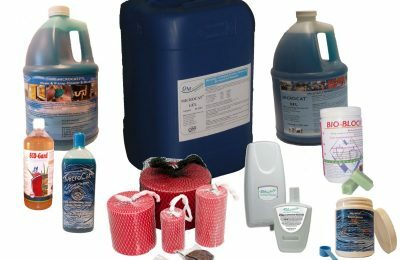 Envisol, which markets solutions that aid plumbing problems, is introducing its MICROCAT products to the Greek hospitality market. 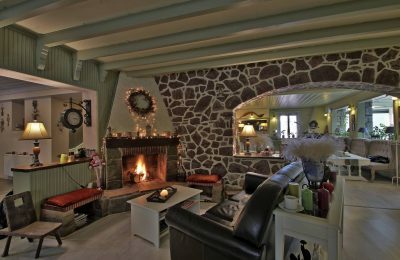 The Skamnos Boutique Hotel, near Arachova, is included among the "Best Mountain & Spa Resorts in Greece", according to hotel search engine trivago.